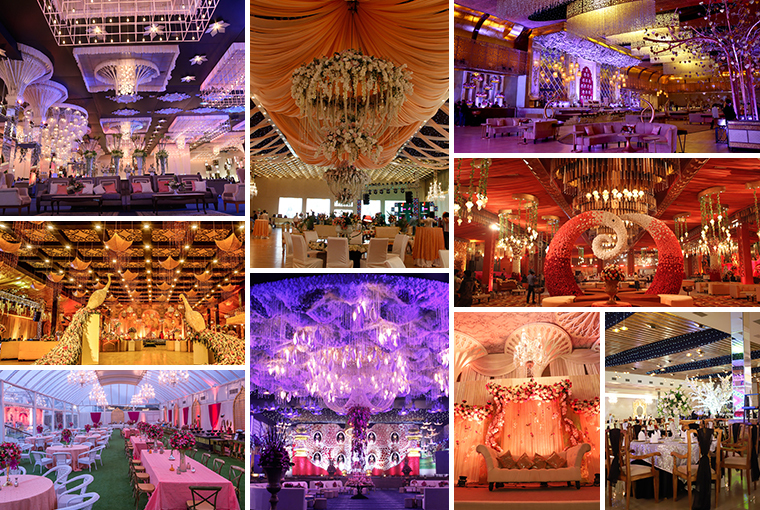 How venues by FNP Gardens are making every celebration an extravagant affair? Unique Lehenga Colour Combinations for Brides that will rule In 2019! 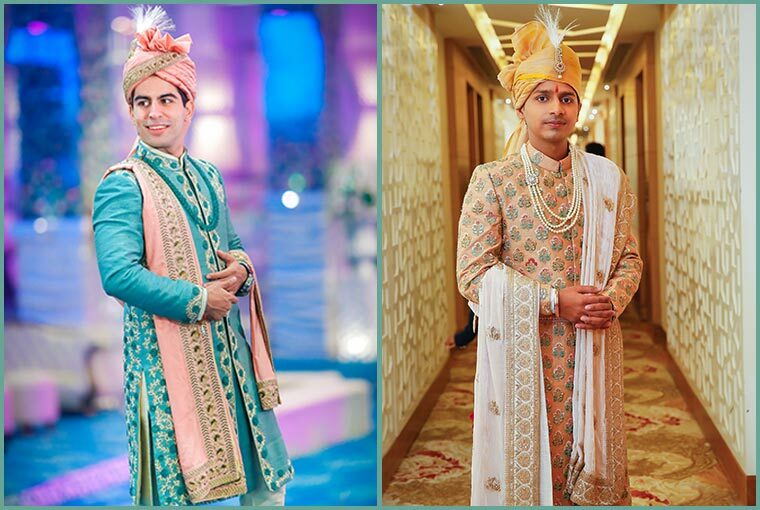 How should grooms choose their outfits as per the type of venue? 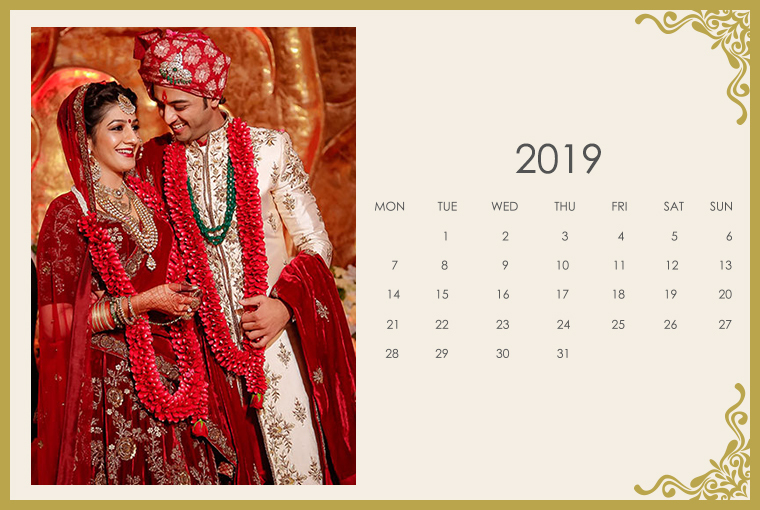 What will be the best marriage dates for your wedding in 2019?